From November 19, the 3rd stage of MicroCOOP series will start at PokerDom – a mini-series with a guarantee of 4,000,000 rubles($59,000). The mini-series will run until December 2 inclusive and will raffle off a prize of 300,000 rubles($4,400) among the best players of MicroCOOP. As part of the series will be about 100 different tournaments, and the entrance fee will start from 25 rubles. 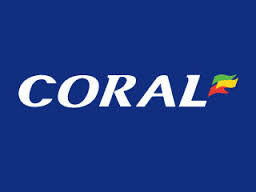 You can get to all tournaments through qualifying satellites and freerolls. 300,000 rubles will divide the top 25 leaderboard players. In order to get credit points for the leaderboard, players need to win prizes in MicroCOOP tournaments. The best leaderboard player and champions of the five largest MicroCOOP tournaments will receive special PokerDom cups with home delivery. 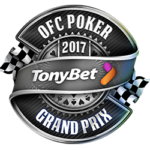 top 200 – will receive tickets for the satellite to the Main Event GCOOP. On November 25th, MicroCOOP will host a tournament called “Russian Bear”. 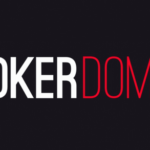 The champion of the tournament will be awarded an exclusive medal from Pokerdom and will play in a heads-up tournament against Daria “ScarlettD” Feschenko. For Daria’s “head” a reward of 10,000 rubles ($150) was assigned, and in case of loss the participant would get 5,000 rubles($75). Players can win a satellite ticket to the Main Event MicroCOOP for completing the mission. 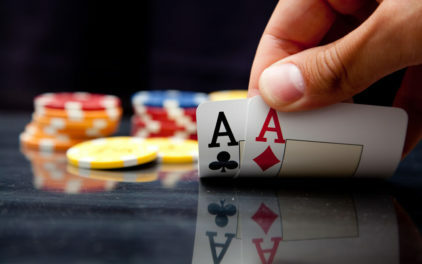 The task is to collect a combination of Straight Flush or Royal Flush at Hold’em cash tables. 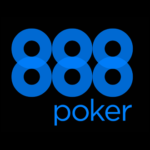 $100,000 Meteor Tournament at 888 Poker – 2 free Qualifier tickets! 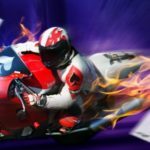 TurboMania is back: 100 high-speed events this September at PokerDom! 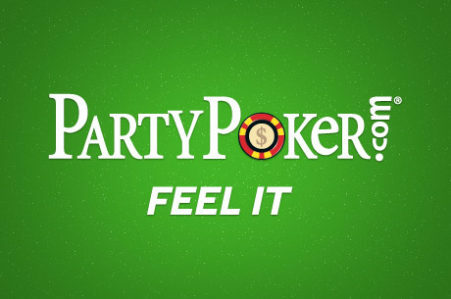 Download J88Poker’s client on your iOS device and get free $5! 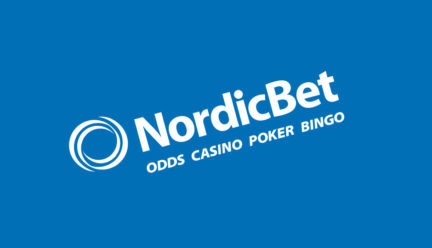 Bonus for a new player on Nordicbet. How to get without a deposit? PokerNavi © 2019. All Rights Reserved.